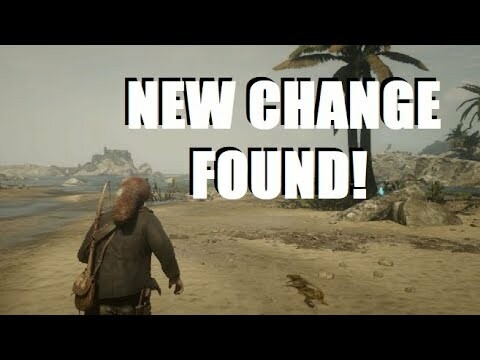 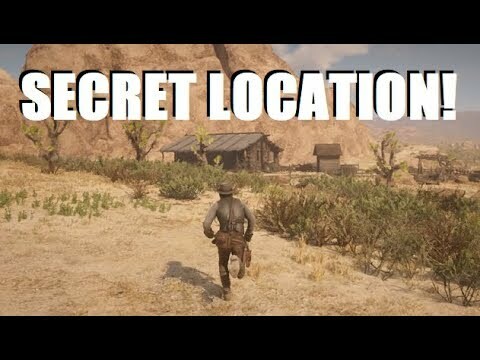 New UNKNOWN SECRET Found in Red Dead Redemption 2! 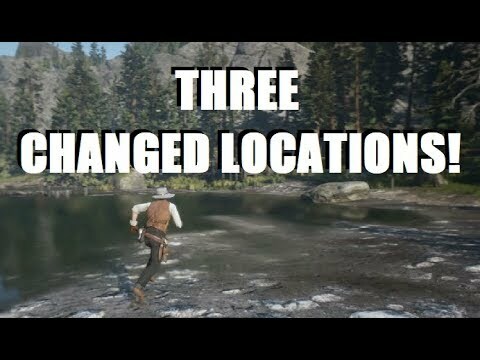 New UNKNOWN GLITCH Found in Red Dead Redemption 2! 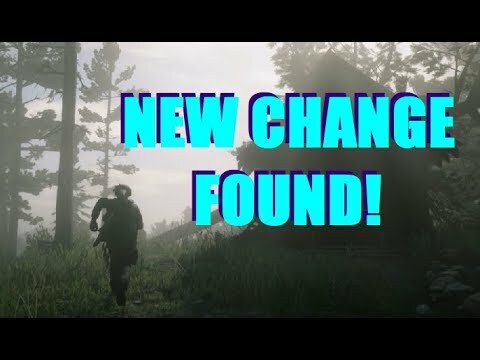 New CHANGE FOUND and Mysterious Secret Trees in Red Dead Redemption 2! 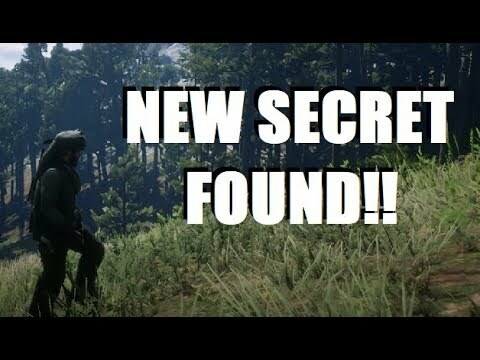 Unknown HIDDEN SECRET Found and Unique Black Flower in Red Dead Redemption 2! 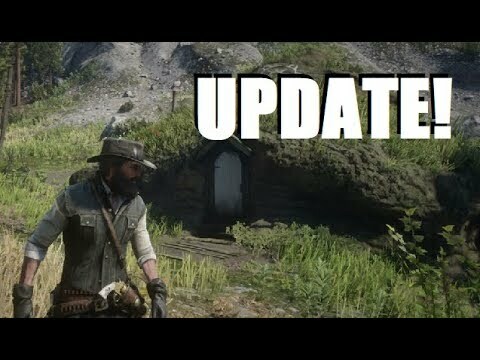 Leader Who Lives in the Mysterious Hill Home FOUND in Red Dead Redemption 2! 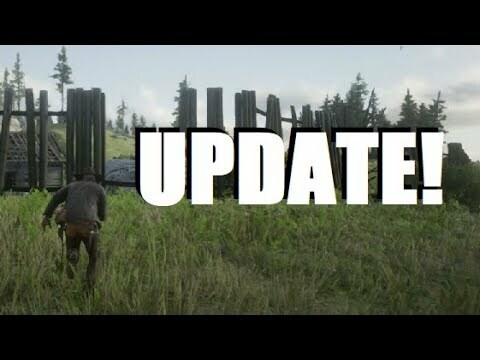 Ancient Message in Big Valley MEANING REVEALED and Mutant Creature Update in Red Dead Redemption 2! 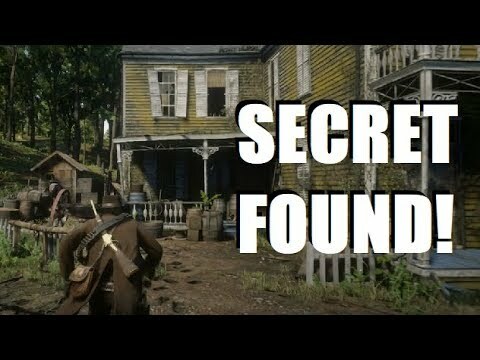 New HIDDEN SECRET Found at the Mutant Creature House in Red Dead Redemption 2! 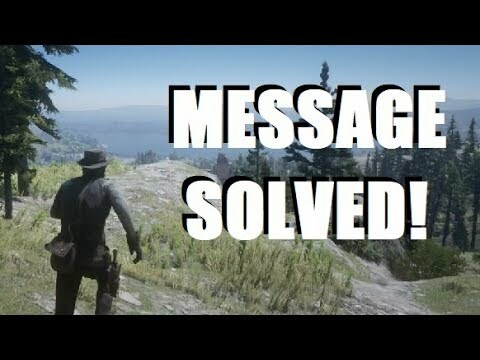 Secret HIDDEN MESSAGE Mystery Solved in Red Dead Redemption 2! 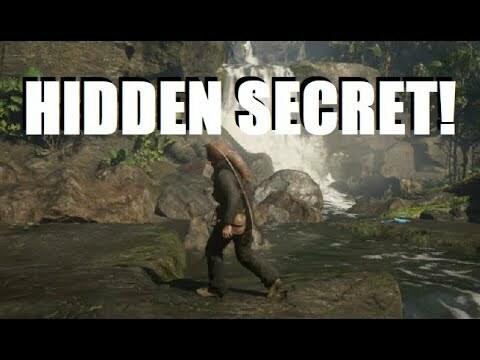 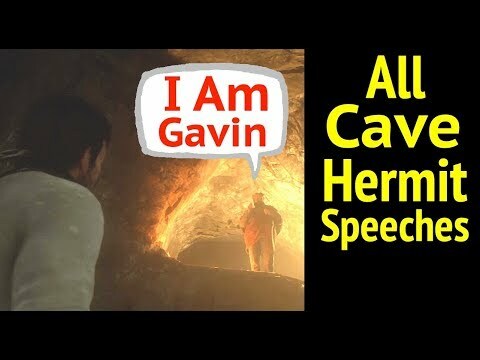 Secret Found Inside Guarma Cave and Mysterious Grave SOLVED in Red Dead Redemption 2!